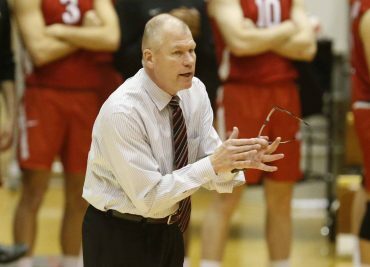 COLUMBUS, Ohio – Pete Hanson’s historic 35-year tenure as Buckeye men’s volleyball head coach has come to an end. The Ohio State Athletics Hall of Famer (’17) is retiring with over four decades of collegiate volleyball coaching experience and an indelible impact on NCAA Volleyball, USA Volleyball and the OSU Athletics Department. 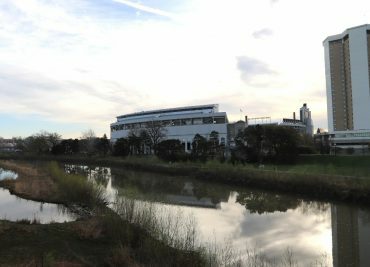 In this episode of the Buckeye SloopCast, Jared and Kyle talk about Saturday’s Ohio State spring game. The quarterbacks were inconsistent, but should fans be worried? Despite the inconsistencies, the receivers stood out. They also talk about having the QB run back again. The defense is also a topic of discussion, as was the lack of tackling. 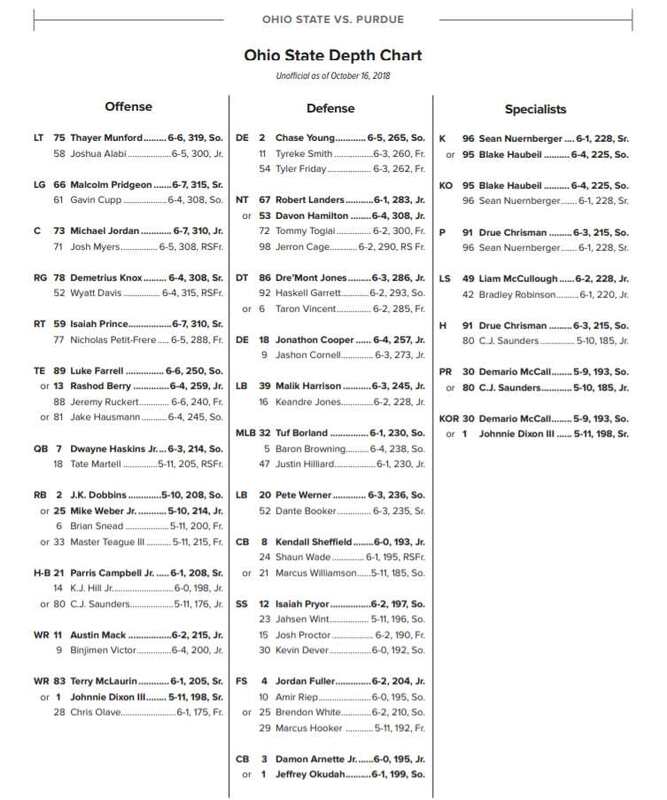 The Ohio State football team will wrap up their spring practice season with the 2019 OSU Spring Game in Ohio Stadium. Tony Gerdeman and Tom Orr tell you what to watch for today. In this episode of the Buckeye SloopCast, Jared and Kyle talk food, Game of Thrones, and also a little bit of Buckeye football. 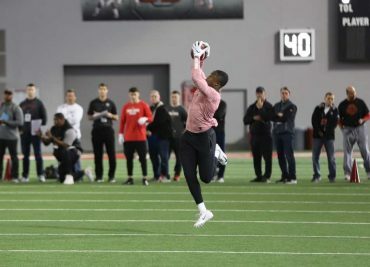 The fellas make some spring game predictions and wonder if any of the Ohio State freshmen will make a splash on Saturday. They then wonder which member of House Stark might win the Game of Thrones. 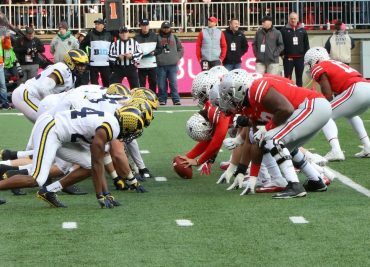 Ohio State vs. Michigan is widely recognized as not only the greatest rivalry in college football, but in all of sports. Here are 25 ways it could be even better. Buckeye SloopCast: S3E49 — Spring Football Is Here! 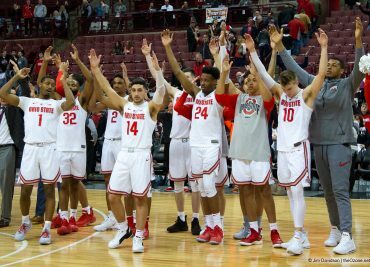 COLUMBUS — Sunday was Senior Day for the Ohio State men’s basketball team. Saying goodbye were players CJ Jackson, Keyshawn Woods, and Joey Lane. Also departing is student coach Greg Oden, who will be receiving his degree. 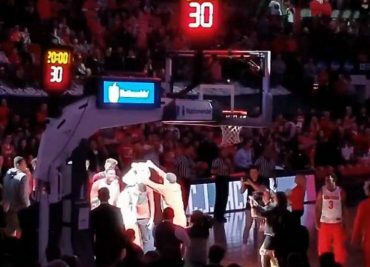 You can watch the pregame festivities as well as the pregame introductions down below.